The majority of paintings you will see in the next few pages have been inspired by the wonderful colors and shapes found in nature. Meghan has been painting in Hunterdon County for over 10 years and continues to take classes at the Hunterdon Art Center in Clinton, NJ. 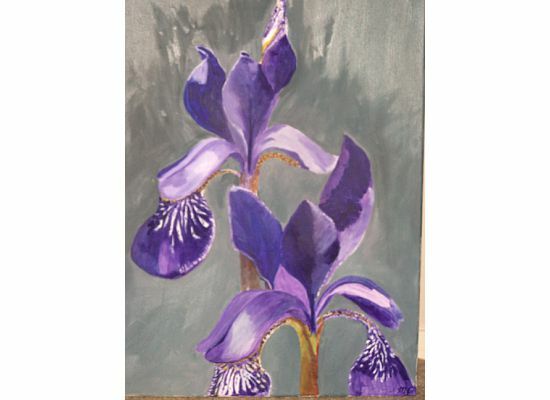 All of the paintings can be made into note cards, 5 x 7 prints or postcards. We accept payment via PayPal, but please send us an email request.